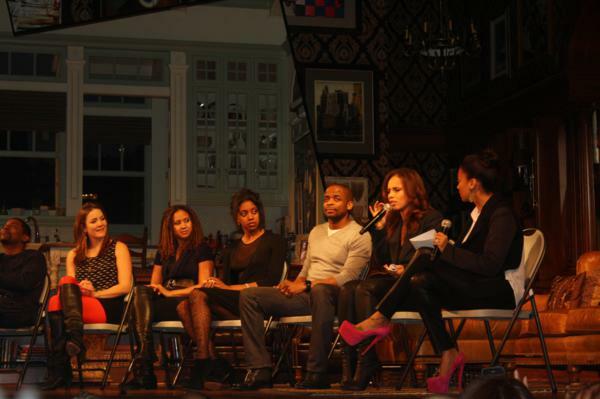 Last night, I had a beautiful Broadway night with The Mom’s Denise Albert and a few other bloggers. We went to see Alicia Keys’ play Stick Fly, which is playing on Broadway at the Cort Theatre. 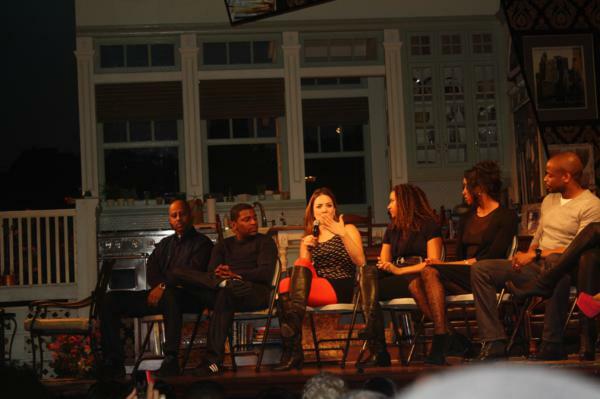 Produced by Alicia Keys, among others, this play is a vivid look at family drama in an affluent African American home. 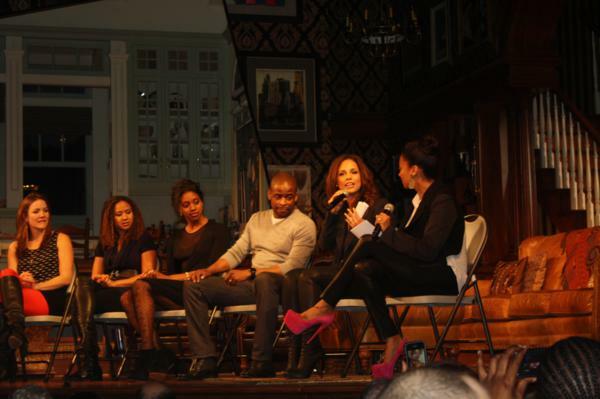 After the play, there was a talk-back with the cast and Alicia Keys, moderated by La La Vasquez.